Bathurst is a large regional town located in the Central Tablelands of NSW, on the Western edge of the Great Dividing Range. It was the site of the first gold rush in Australia, and is home to the Mount Panorama racetrack. Bathurst Court House was built arounf 1880 and faces Russel Street in the town’s centre. 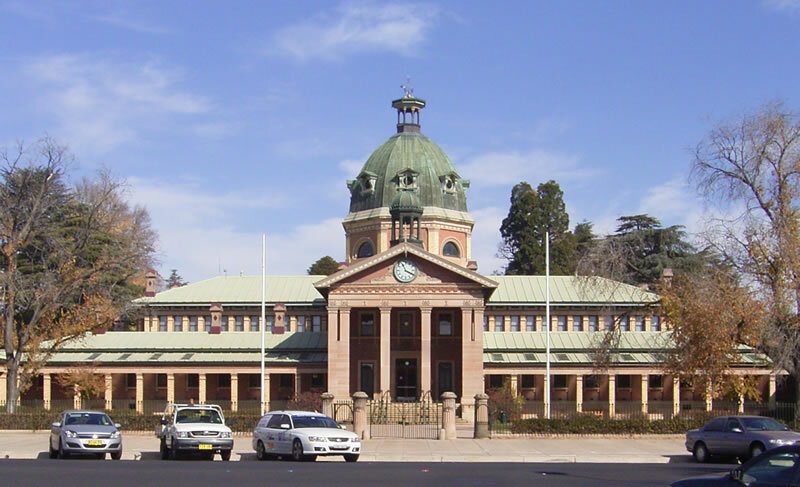 It was designed by colonial architect James Barnet and is regarded as Bathurst’s most distinguished public building. Bathurst is approximately 3 hours drive from Sydney, or is reachable by train on the NSW Trainlink service. Alternatively, a coach service departs from Lithgow, which is part of the CityRail network.  Visit Sydney Criminal Lawyers® for Criminal & Traffic Lawyers for Bathurst District Court.